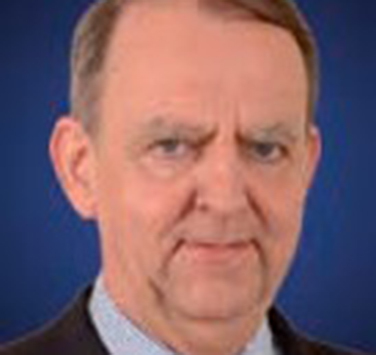 Bob Widdowson Bob Widdowson is a partner in KPMG, currently in Poland, focusing on firm ethics and independence, risk management, regulatory and professional practice issues, as well as being involved in capital market transactions. He has also been a member of the KPMG Central and Eastern European partnership board. During a long career with KPMG, previously in the U.K. and Canada (Halifax and Toronto), he has served in the firm’s audit, consulting, and insolvency practices. He is a Fellow of the of the Chartered Professional Accountants of Ontario and of the Institute of Chartered Accountants of England and Wales. He has served on the auditing standards board of the Canadian Institute of Chartered Accountants, and has participated in research studies and authored audit guidance on third-party reporting. His non-profit activities have included being a founding director and treasurer of Tafelmusik Baroque Orchestra, treasurer and chair of Theatre Plus Toronto summer theatre, and director and treasurer of Toronto Artscape, which provides live/workspace facilities for artists. After the very positive experience of living in Halifax in the 1970s, he and his wife recently returned to Nova Scotia and built a house at Head of St Margaret’s Bay, where he is a director of the residents association. He is a member of the Royal Canadian Yacht Club, and in addition to music, enjoys theatre, opera, and travel.